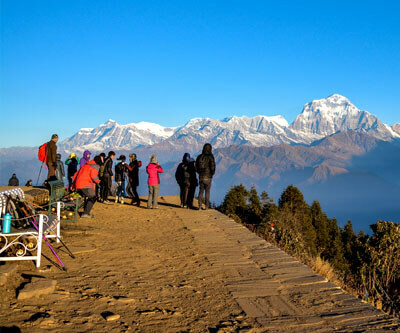 Accommodation: 3 star categories Hotels in Kathmandu and local guest house during the trek. Helambu circuit trek takes you to one of the most holiest lands for followers of Buddhist religion. This is as well one of the treks which can be begun from Kathmandu and end in Kathmandu on foot. This is one complete off the beaten trek in Nepal that is inclusive of cascading hills, raging rivers, lush green forest of Rhododendron, rare species of birds and animals and some irresistible viewpoints. Helambu circuit trek does not surpass altitude of 3500 meters and hence this trek does not require any acclimatization. Hence, it makes a beautiful experience for first time hikers, kids and senior citizens. Helambu is a culturally rich destination. Although it is a pilgrimage for followers of Buddhist religion, this place is melting pot of mixed race. However, from the beginning of the trek you will notice mani wall; traditional wall made by Tibetan people who believe will prevent demons from entering. The chortens, mani walls, prayer flags and buddhist monks draped in brown robe is a common sighting. The core inhabitants of Helambu are known as the Yolmos and they are as well known as the Sherpas. 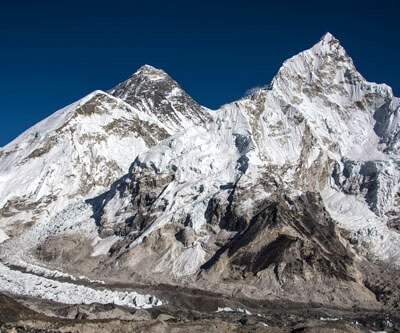 This is the second and only place after Everest where Sherpas are to be found. These settlers descended down to Nepal in the 15th century and scattered around the Helambu region. Helambu as well is considered very holy and pilgrims flock from globe around to pay homage. 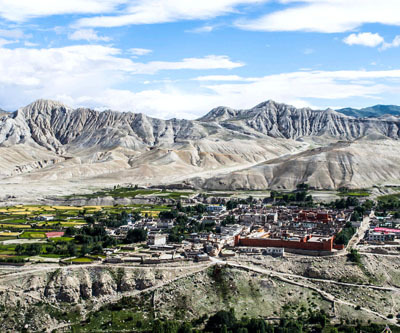 It is believed that one of the highly regarded poetic Yogis namely Milarepa have had meditated in this very land. Helambu circuit trek is a pure and unsoiled trek and is kept away from the influx of trekkers. It always has and had been an off the beaten trek but full of life, culture and colors. Trek to Helambu today and make a loop of it to see the best of what the world has yet to explore ! Thank you for choosing Helambu circuit Trek as your next adventure destination. You will arrive on this day to Tribhuvan International airport, in Kathmandu. A representative from Crown Earth Trek will transfer you at your hotel. You can take your time to stroll around and see the surrounding of your accommodation. As you leap forward towards Melamchi Bazaar, the settlements get more mixed and the villages turn into towns. Once in Melamchi Bazaar, which takes slightly above couple of hours in slow pace, you will board a vehicle to Kathmandu. When you reach Kathmandu our guide will transfer you to your hotel. Our Helambu Circuit trek officially comes to an end on this day. 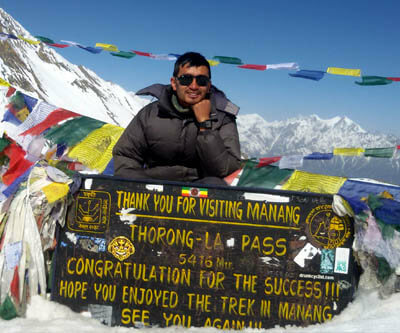 Thank you for choosing Crown Earth Trekas your travel partner in Nepal! The Airport representative of Crown Earth team will transport you to Kathmandu International Airport around 3 hours before your scheduled flight. You will then depart from Nepal with the most delightful memories stories to tell. Airport pick up and drop on private vehicle. Twin sharing accommodation in Kathmandu as per the category of package trip taken on Bed & Breakfast basis. 3 meal (breakfast, Lunch & Dinner) in local restaurants during the trekking trail. Accommodation in best available guesthouses (Tea House) on trekking trail. An English speaking tour guide for city sightseeing. An English speaking trekking guide for the trekking with necessary porters. TIMS (Trekkers Information Management System ). National park fees, Govt. taxes and other applicable fees. Nepal Visa fee and airport departure tax. Personal / Travel / Medical insurance and any other insurance for the members. Expenses of personal nature viz. Laundry, phone calls, alcoholic beverages, bottled drinks etc. Any other cost, which is not mentioned in cost inclusive field above. TIPS for guide and porter. It is not necessary but appreciated.